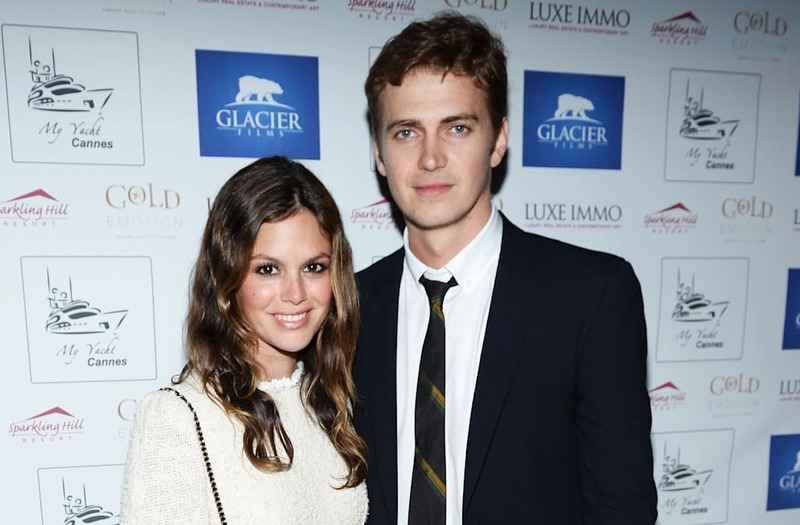 Rachel Bilson and Hayden Christensen have split after almost ten years together, Us Weekly reports, adding them to the long list of celebrity couples to call it quits in 2017. The "Hart of Dixie" actress and her "Star Wars" actor beau, both 36, were first engaged in December 2008 after meeting on the set of "Jumper” in 2007. Though they called off their engagement two years later, they rejoined forces and welcomed a daughter, Briar Rose, in October 2014. Sources told Us that the couple is now "completely, officially done," and that Bilson has returned to Los Angeles, while Christensen is in Toronto. The pair was notoriously private throughout their relationship, but Bilson offered a rare glimpse into their life together in a 2013 interview with Cosmopolitan. "I'm a really good girlfriend - I always put all that first in my life," she said. "I'm definitely the person who would make him his favorite dinner to come home to. I love to cook, so we make dinner at home a lot and watch movies." Christensen, meanwhile, gushed over his baby daughter in 2015. "I have this little angel in my life now and Rachel and I are so thrilled," he told E! News. "We don't sleep as much as we used to, but it's all so worth it." Reps for both Bilson and Christensen did not immediately respond to a Daily News request for comment.